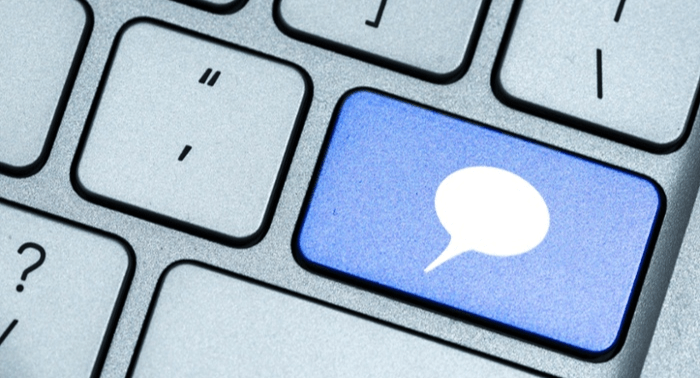 Conversational marketing is more than a passing trend — it’s here to stay. And thank goodness, because it’s proving good for customers and good for business. 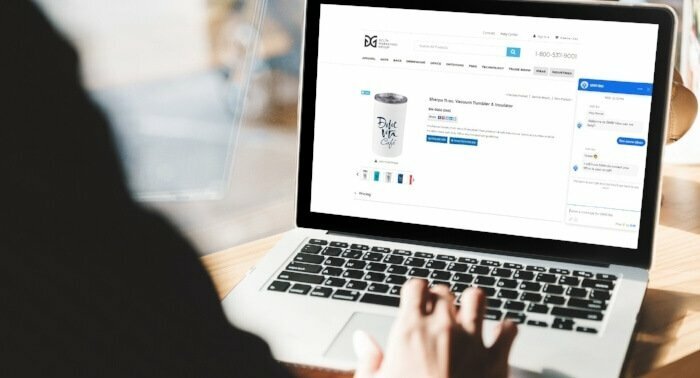 Conversational marketing decreases friction in your buying process by giving prospects the right information at the right time — that is, at the exact moment they’re looking to get their questions answered (yep, even if that’s 4 a.m.) and ultimately, at the exact moment they’re ready to make a purchase. 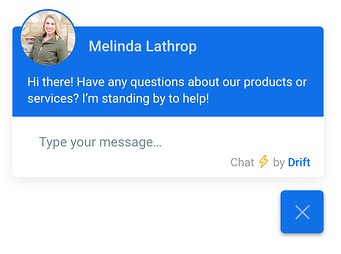 This real-time, one-to-one kind of marketing has been a game-changer for our agency, so that’s why we partnered with Drift last year to help make conversational marketing the new business as usual. Drift playbooks are powerful tools for automating your conversational marketing. With the right playbooks, you can increase engagement with your website visitors — 24/7, 365. But if you’re just getting started with Drift, it can be overwhelming to know where to start. Let’s cover 4 straightforward Drift playbooks that will help you convert more of your website visitors into leads. In 2019, there’s no such thing as regular business hours. This most basic Drift playbook allows you to proactively greet and assist your website visitors, even during off hours. You can set up this playbook so that the welcome greeting comes from one of your company’s Drift users during work hours, then switches over to an automated bot come closing time. This playbook requires little-to-no strategy, other than crafting a welcome message that is conversational and, well, welcoming. This is the perfect place to start if you’re new to using Drift. If you’re ready to go deeper, you can build out the welcome message by adding subsequent focusing questions, button responses, and information-capturing sequences to help qualify leads. If product demos are part of your sales process, then you know how challenging it can be to book qualified prospects. If you've heard sales reps complain about the amount or quality of demo requests, then this playbook is for you. Rather than making your leads fill out a form then wait hours, days, or even weeks to hear back (although I’m sure your company’s user experience is better than that! ), the Get a Demo playbook instead schedules a demo with a sales reps in real-time through a conversation. Now that’s the kind of on-demand experience customers expect in 2019. The best part is that you can configure the playbook to qualify leads for you by asking the exact kinds of questions your sales reps are using. By letting the chatbots do the heavy lifting, your sales reps aren’t wasting time qualifying leads — their time is spent nurturing only the best ones. Imagine your team members arriving to work in the morning to see a demo scheduled with a highly qualified lead on their calendar for the day — all without lifting a finger. Yes please! Have you ever been at the store, holding something in your hand, on the brink of making a decision, but you had this lingering question or uncertainty that made you hesitate about buying? This playbook is the friendly and knowledgeable employee that shows up at just the right time, answering your questions and walking you over to the cash register so you can make your purchase with confidence. If website visitors are poking around on your pricing page, they’re in the decision phase on your highest intent page. They’re on the cusp of a purchase, but maybe there’s one outstanding question in their mind that’s standing between choosing you or your competitor. 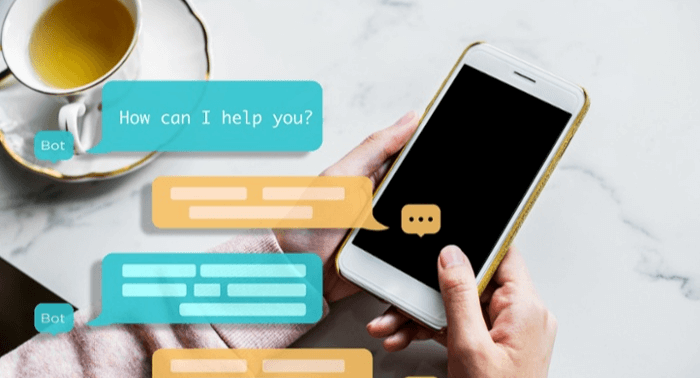 Use chatbots to instigate a sales conversation on your pricing page to engage these hot prospects and get them directly in touch with a sales rep. Answer their questions. Address their concerns. Be genuinely helpful. Win them over with a top-notch experience that pushes them over the line of uncertainty into a confident purchasing decision. It takes a lot of time and effort to create good content and manage your blog. The Build a Blog Subscriber List playbook will help build your blog subscriber list so that your stellar content is reaching more eyes. This playbook proactively asks blog visitors for their email addresses rather than waiting for them to click on a static “subscribe” button. 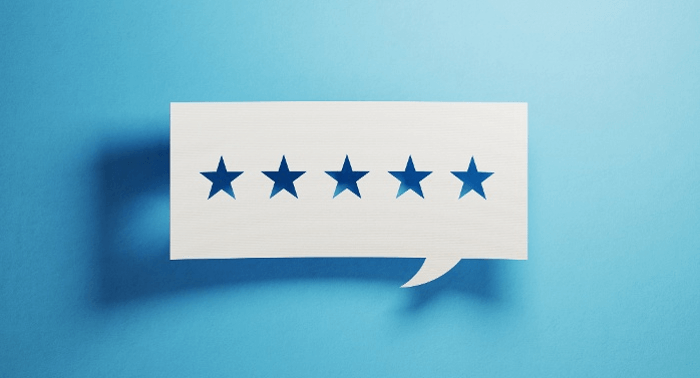 You can configure this playbook to target every blog visitor, or refine it further to only show to known visitors or other predetermined audiences. Get curious and experiment to see what works best. When you’re effectively using Drift playbooks, you’re always open for business. You’re creating the on-demand experience that customers have come to expect. You’re ready to provide the right message and capture the right information at the right time. You’re changing the face of business as usual to be seamlessly conversational and human.